Facebook prioritises 'trustworthy' news, users to rank reliability! The change comes after the online site accepts that incorrect information was being spread on the platform ahead of the 2016 US Presidential elections. 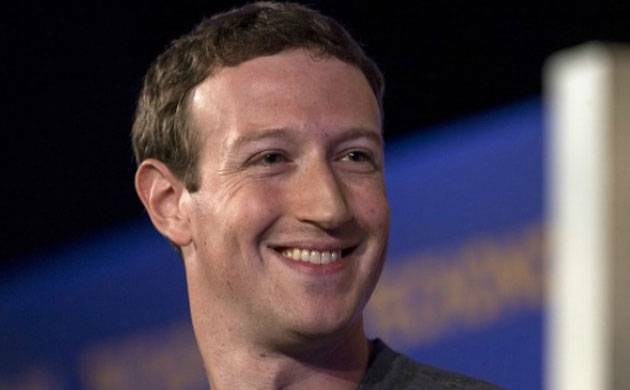 The CEO of the company, Mark Zuckerberg, took to the social networking site and said there is too much sensationalism which needed to be curbed.